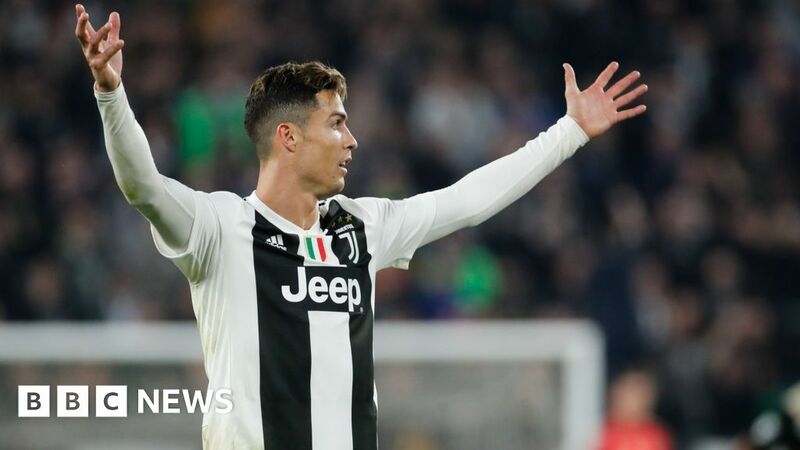 Shares in Italian football giant Juventus fell by nearly 22% at the open of the Milan stock market on Wednesday, after the club was knocked out of the Champions League by Ajax Amsterdam. They recovered slightly but were down 17% at €1.40 (£1.21) in early trade. Shares in Ajax were up 7.58% at €18.45 in morning trade after their victory, valuing the club at €314m.